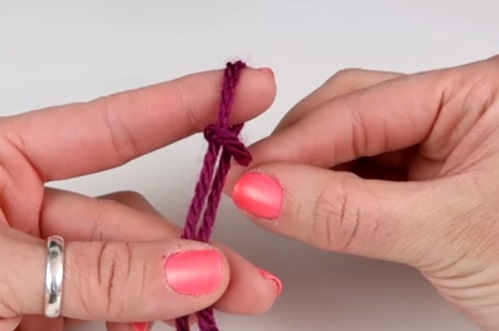 When you’re first learning to crochet, the first thing you need to know how to do is create a slip knot. Here are 3 different ways you can create one. 1. 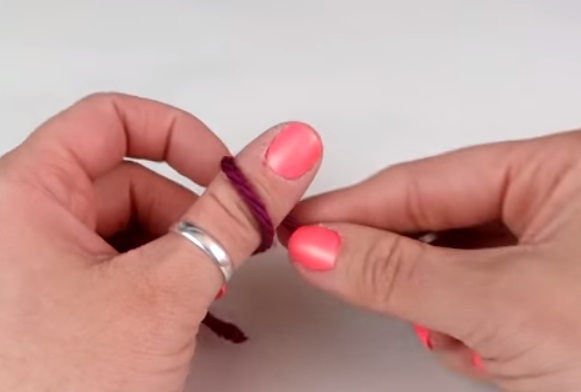 Hold your thread in front of your finger, loose end down, wrap it around your finger 2 times. 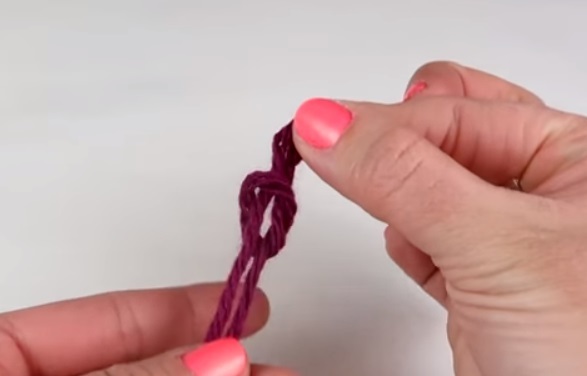 Secure both threads with your thumb and middle finger. 2. Grab the yarn on the left side and bring it over the yarn on the right. 3. Grab the left yarn again and bring it over your finger and down. 1. 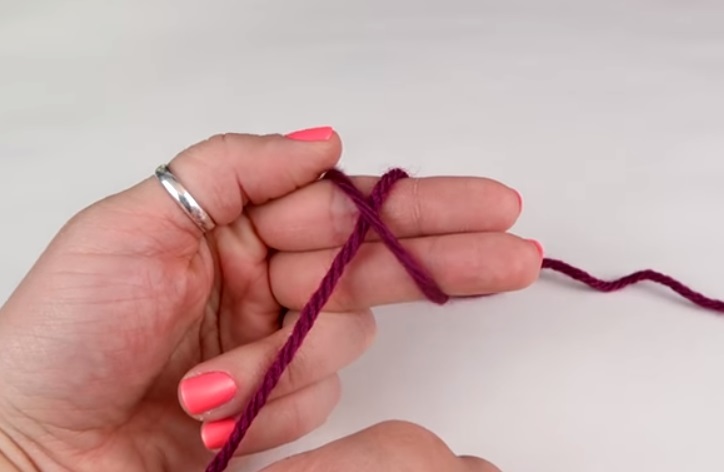 Wrap yarn around your thumb (4-6″ from the end) and pinch the base to create a loop. 2. 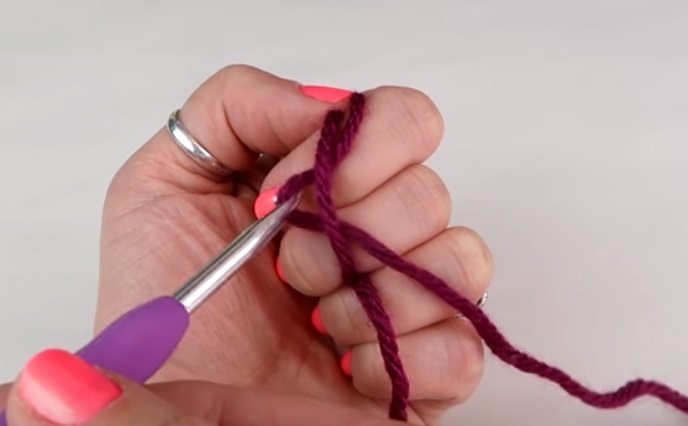 Grab the short end of the yarn, pinch it in the middle and put it through the loop you created on your thumb. 3. Now grab that loop and pull tight. 1. 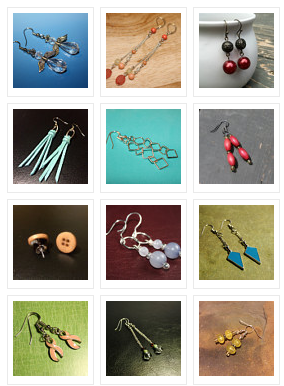 Take the tail end of your yarn and wrap it around your index and middle fingers. 2. 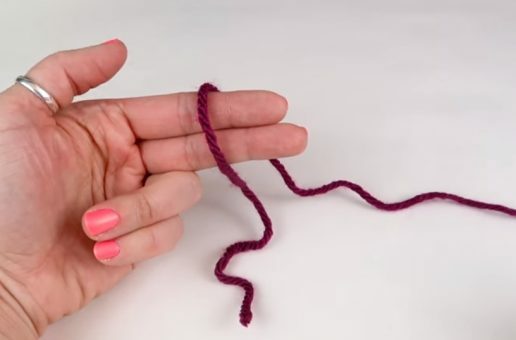 Continue to cross the tail end of your yarn over the top of your fingers once more making the letter X. 3.Turn your fingers around so they are facing you. 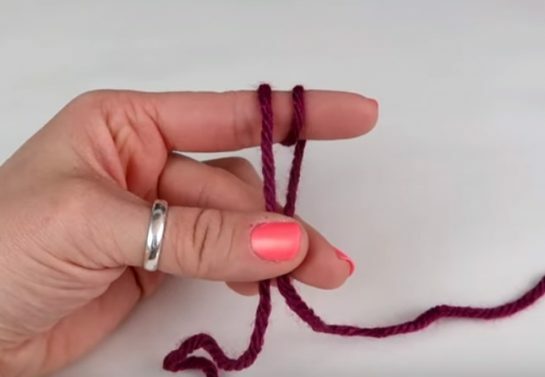 Place your crochet hook underneath the first loop and hook the second one, then Paul the second loop underneath the first. 4.Pull your middle and index finger out of the X loop and grab the working and tail end of yarn. 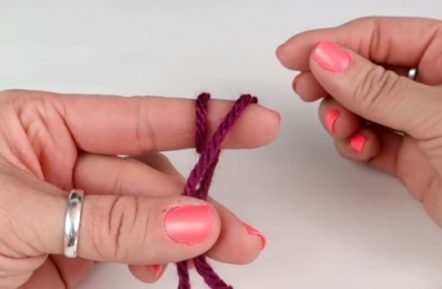 Tighten to create you crochet slip knot.